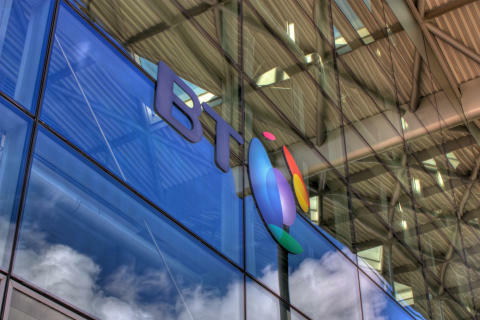 The use of 5G to support future Virtual Reality services will be explored by BT and Nokia, as part of a new stream of research announced today. This research will examine how the low latencies and high bandwidths of 5G can be used to maximise the experience of customers watching fully-immersive live sport or entertainment in future high-definition VR. As part of this work, the two companies are showcasing how 5G-type technologies can be used to transmit high-quality VR footage at Mobile World Congress in Barcelona. Visitors to the Home Experience demonstration area on the Nokia stand (Hall 3, Stand 3A10) will be able to use VR headsets to watch a replay of the UEFA cup match between Tottenham Hotspur and CSK Moscow, broadcast by BT Sport from Wembley in early December. The footage was filmed using the Nokia OZO, the world’s first professional-grade virtual reality camera. The eight lenses on the camera provide a 360-degree sphere for video and 360 x 360 surround sound. It allows viewers wearing VR headsets to experience being seated in a “virtual VIP box” within the stadium itself, giving them the best view in the house, and allowing them an un-matched viewpoint to watch everything from the best goals and tightest of corners to the referee’s decisions. 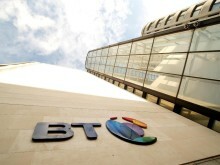 BT Sport have provided the content for the showcase at Mobile World Congress and this will be transmitted to the Home Experience area over a radio link based on Nokia 5G technologies together with Intel’s 5G modem solution. This incorporates components of Nokia’s 5G FIRST solution which includes Nokia Air Scale Massive MIMO adaptive antennas and Cloud-RAN implementations based around Nokia AirFrame.